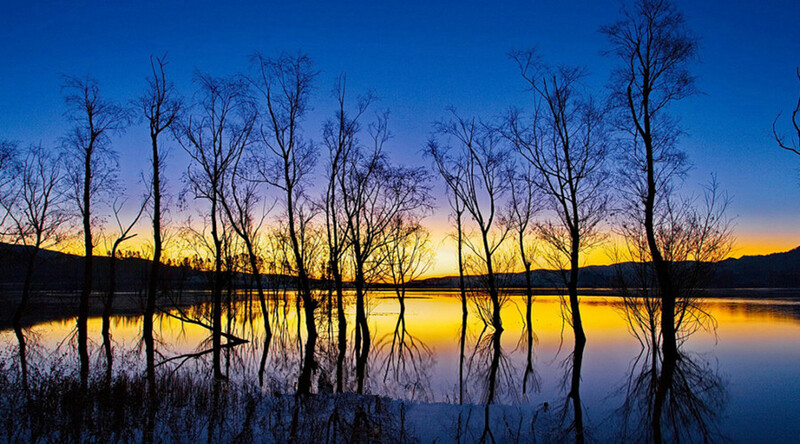 Qujing is the headstream of the Pearl River, the largest river in South China, which flows over 2500 kilometers. 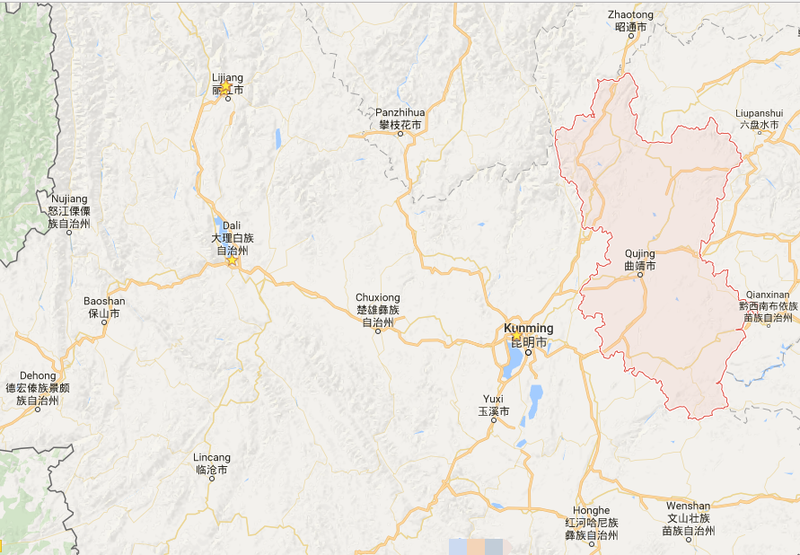 It is an important industrial city, about 130 kilometres away from Kunming, the capital of Yunnan province, and it lies in Yunnan-Guizhou Plateau. 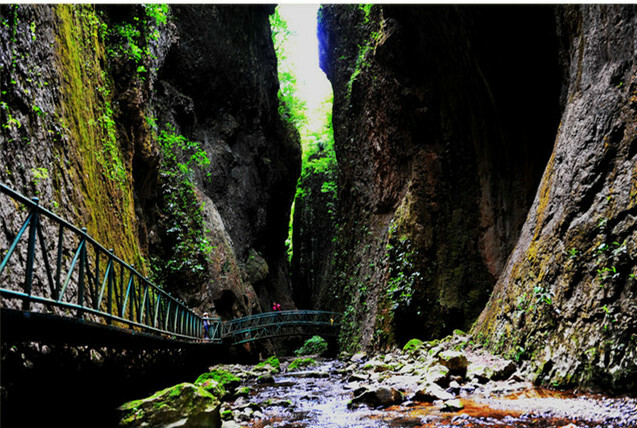 And it was known as “throughfare of Yunnan and Guizhou Province” and “throat of Yunnan”. 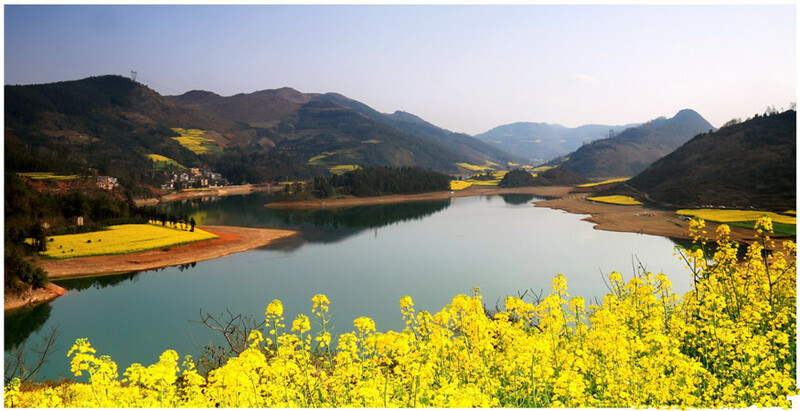 Qujing enjoys the reputation of “the first city of the source of the Pearl River”. 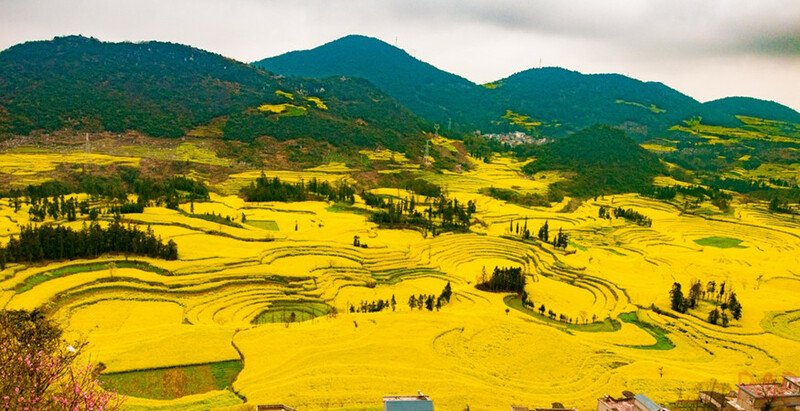 Flower tour: Qujing is the ocean of flowers, and there are many flower scenic spots, like the Luoping Rapeseed Flower and Malong Chateau Montrose. Food tour: Qujing also had the reputation of “hometown of delicious food”. Tasting special snacks and series of delicacies are best ways for tourists to enjoy happiness. 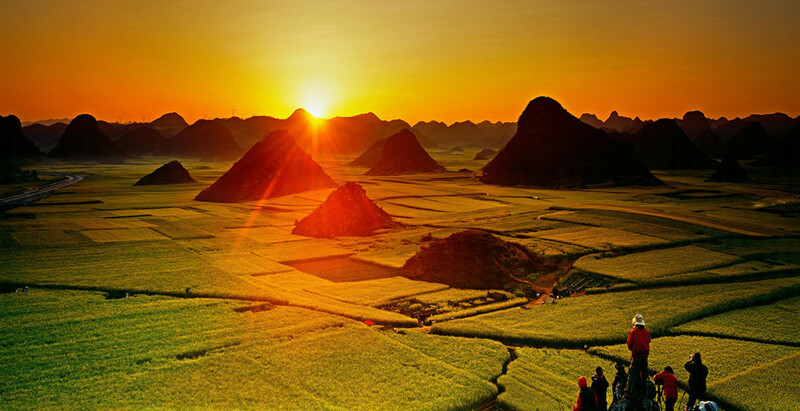 Cutural tour: Cuan culture is an important part of Qujing history, and the red culture tour is also the key point of Qujing tour. 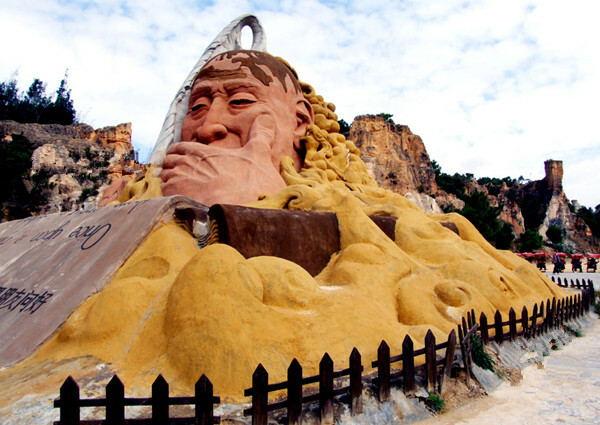 Tourism Festivals: There are many tourism festivals in Qujing, and every one is special and interesting, such as Xuanwei Ham Festival and Luliang Colored Sand Festival.